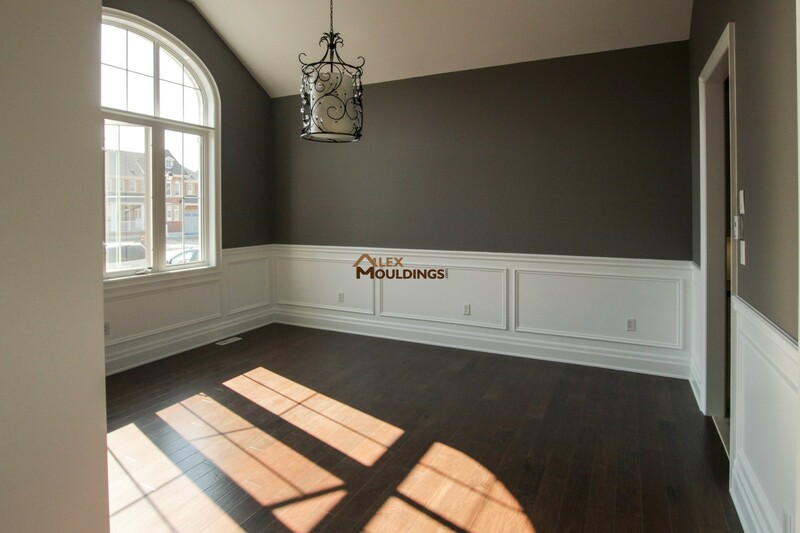 Millwork, Lighting and Paint are one of the main components of todays interior house upgrades. 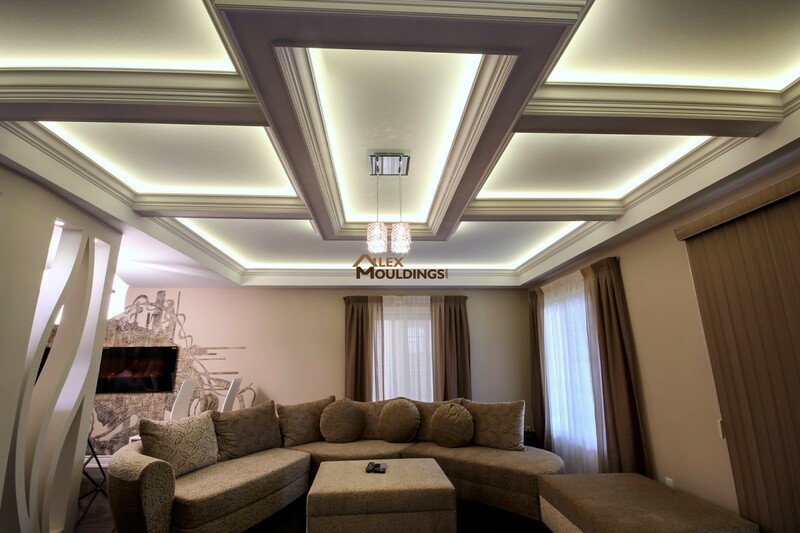 We are committed to providing our customers with the absolute highest level of service while delivering high-quality craftsmanship in all our designs. 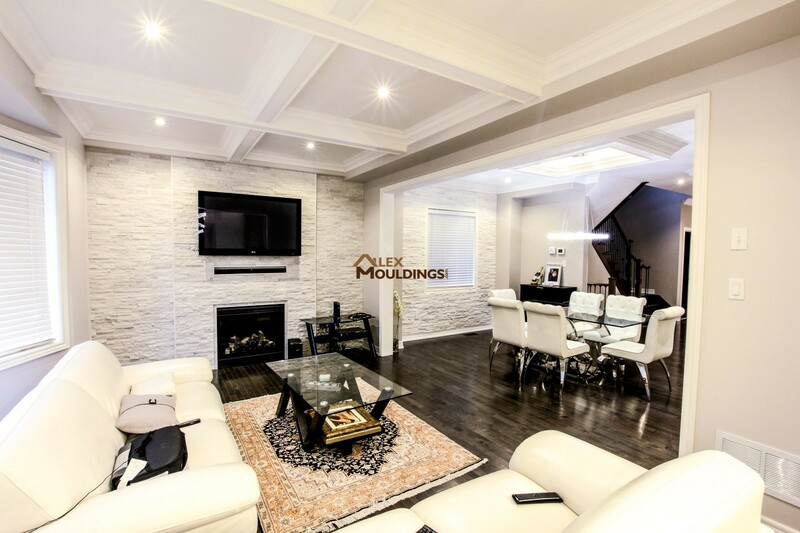 Potlights, LED lightings, and fresh painting is perfect to give any room life. While specializing mainly in interior upgrades our services extend to numerous outdoor products as well. Please check our portfolio and pictures. 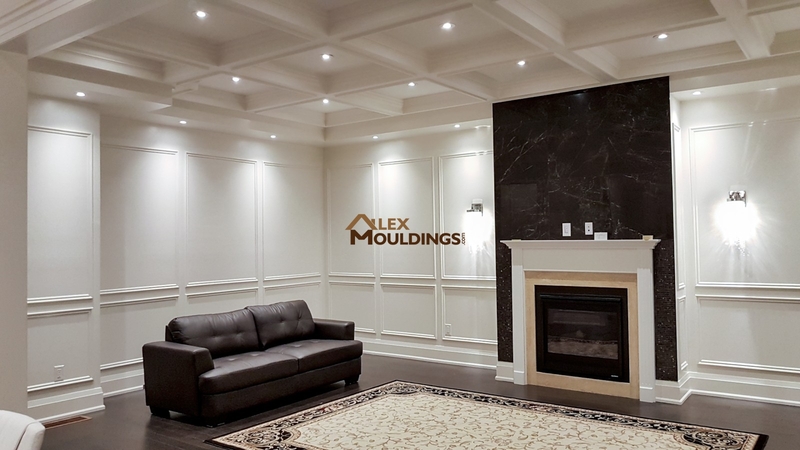 “Hi, Alex Mouldings, just a note to say thanks again for the great job done on my crown moulding. You did a very professional job with great skill. I couldn’t ask for more from you and your team. Hope to have you back for the upstairs. 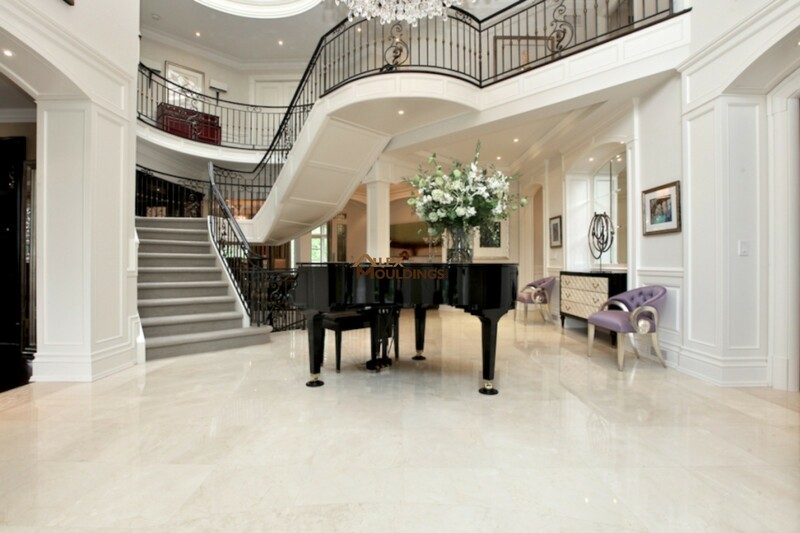 Toronto, Richmond Hill, Vaughan, Whitchurch Stouffville, Woodbridge, Thornhill, Maple, Barrie, Concord, Caledon, North York, Markham, Pickering, Ajax, Whitby, Oshawa, Mississauga, Brampton, Nobleton, Milton, Halton Hills, Oakville, Burlington, Etobicoke, Hamilton, Newmarket, Gwillimbury, Aurora, Bolton, King City, Barrie, Innisfil, Ancaster, Waterdown, Georgina, Uxbridge, Clarington and GTA. We ship to: USA, Canada.